PPC marketing gives you complete control over who your marketing efforts reach. Every aspect of PPC marketing has a clear and measurable target, ensuring that you get a ROI. 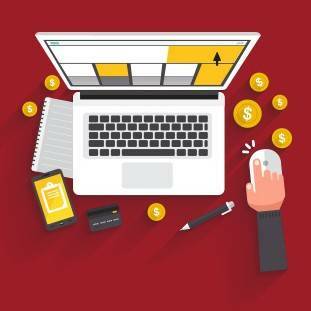 With PPC marketing you only pay when a potential customer clicks on your ad. Ranking in the top for Google search results is hard, but that’s where you need to be in order to get the amounts of business you want. This is where Ruby Digital, a leading pay per click agency in South Africa, along with PPC marketing can assist you. 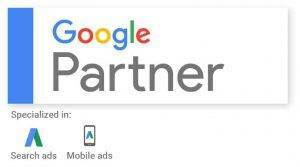 A lot goes into creating a successful PPC marketing campaign, Ruby Digital has positioned itself as a leading pay per click Cape Town agency with many years of experience with PPC marketing, giving us the ability to offer the highest quality pay per click service available. If you are wanting to start a pay per click campaign, choose Ruby Digital, the company delivering the best paid search Cape Town has to offer. Benefiting from the low cost alternative of advertising online.